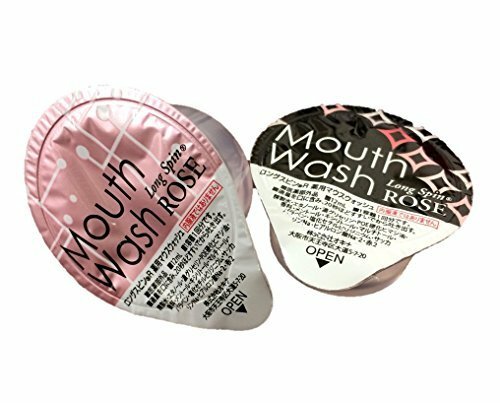 A mouthwash with effects of aroma and plant extract. Convenient item. Addicted right after first try! Prevent bad breath with medicinal ingredient cpc and antibacterial effect of natural herb. Combine botanical ingredient peppermint extract. Bring about naturally refreshing breath. Combine natural sweetener xylitol. Gentle on teeth. If you have any questions about this product by Okina, contact us by completing and submitting the form below. If you are looking for a specif part number, please include it with your message.